Following the successful delivery of Phase 1 of this prestigious retail and leisure destination, Winvic have been contracted by LXB Retail Properties to deliver the second phase of the project which will feature a 14-screen multiplex Cineworld cinema, a host of additional high-quality restaurants, a further range of exciting leisure activities, an additional 40,000 sq ft of retail space, garden terrace and additional car parking. Cinema, leisure and restaurants – completed Jan 2019 with early access for tenant fit-outs Autumn 2018. Retail space – completed Summer 2018 for tenant fit-outs. This project, one of the UK’s largest out-of-town schemes of its kind, confirms our reputation for delivering high-profile retail and leisure projects. View our latest Rushden Lakes video profile showcasing the story of the development so far. 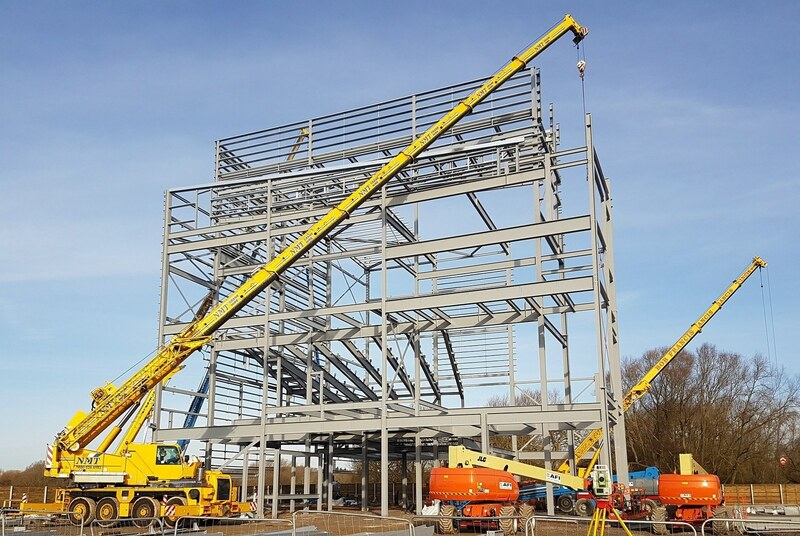 View the timelapse footage of Rushden Lakes leisure phase under construction. 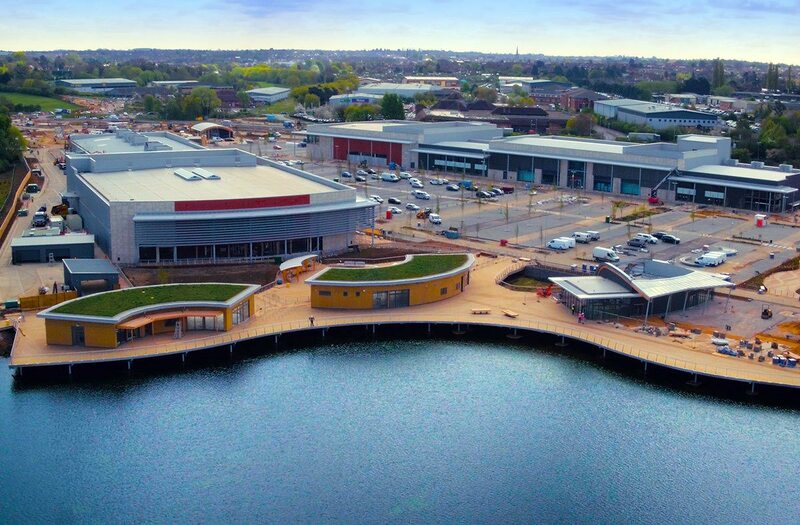 You can also take a bird’s eye view of Rushden Lakes filmed during the final stages of Phase 1 construction.